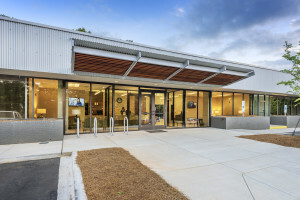 Craig Carlisle recently worked with Charlotte Animal Referral and Emergency (C.A.R.E.) with their site selection for a new state-of-the-art 24 hour facility in December 2014. 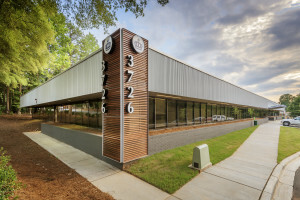 He assisted them in acquiring a 3.13 acre site on Latrobe Drive in Charlotte, NC. Frampton Construction was hired to complete their over 3 million dollar renovation that was completed and opened for business in July 2015. C.A.R.E. is a veterinary facility staffed for emergencies 365 days a year, 24 hours a day. They thrive on seeing specialty appointments by referral from primary veterinarians. Their specialty services include internal medicine, cardiology, neurology, surgery, and oncology.